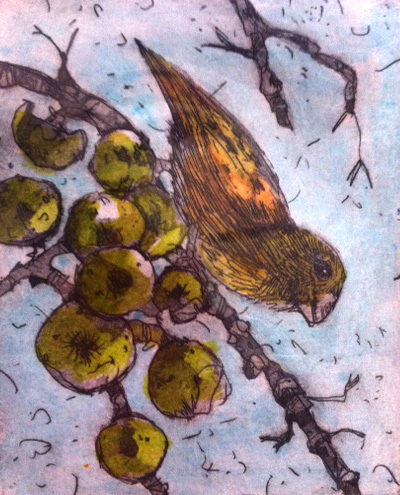 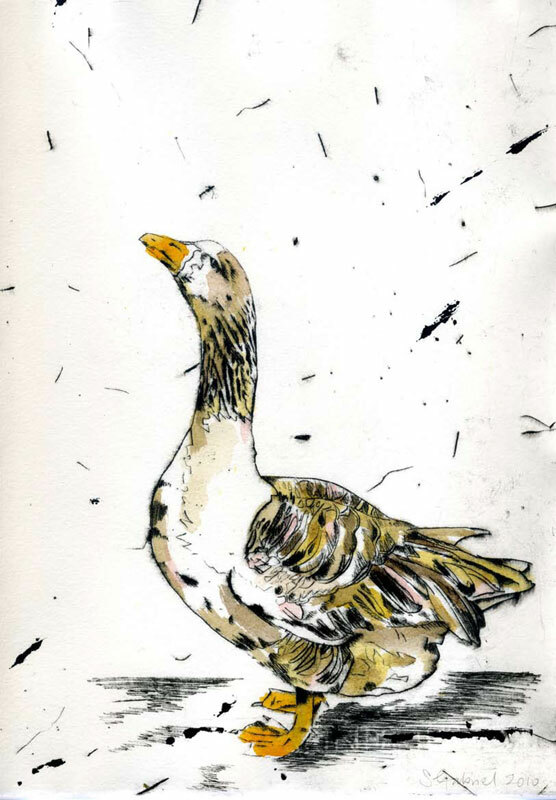 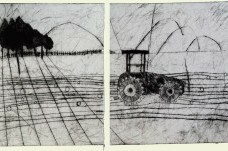 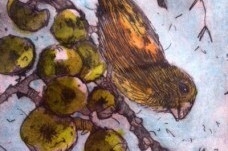 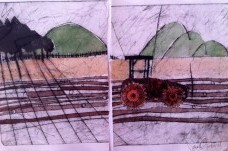 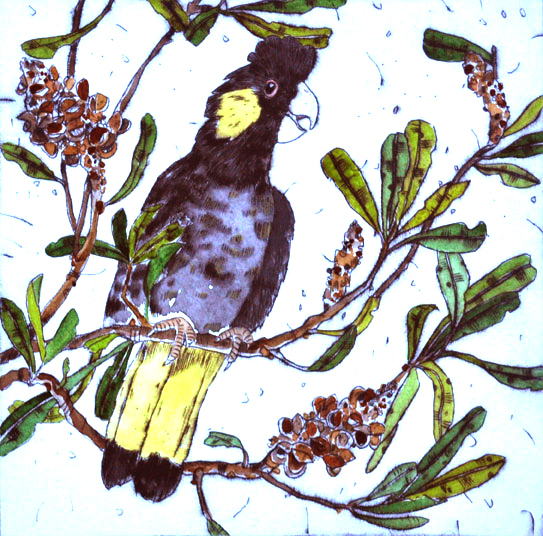 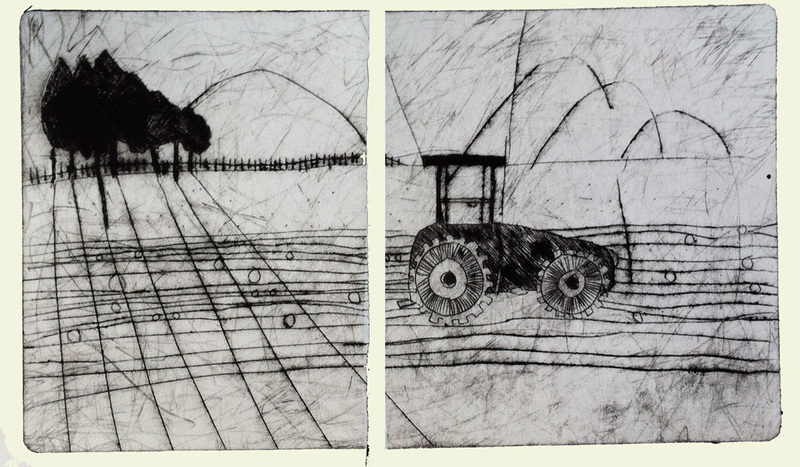 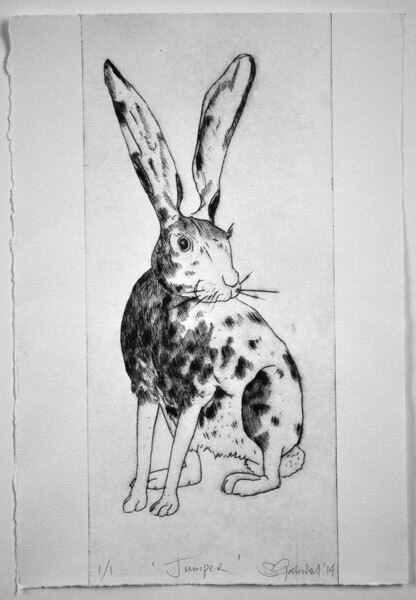 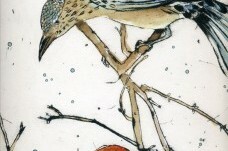 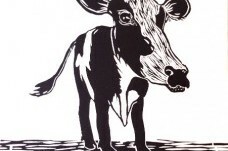 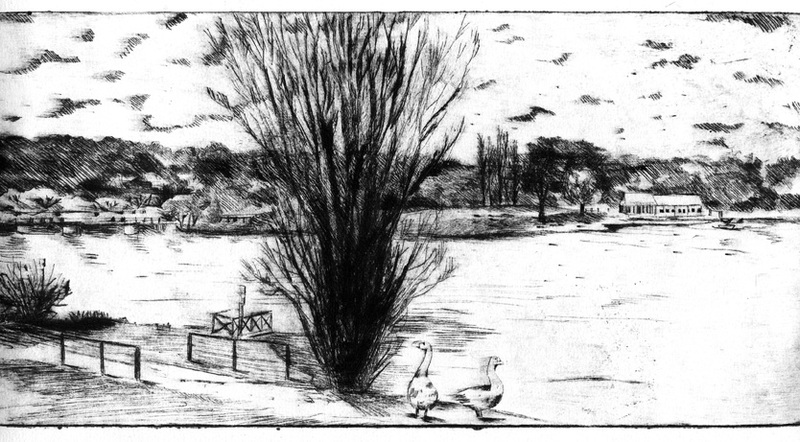 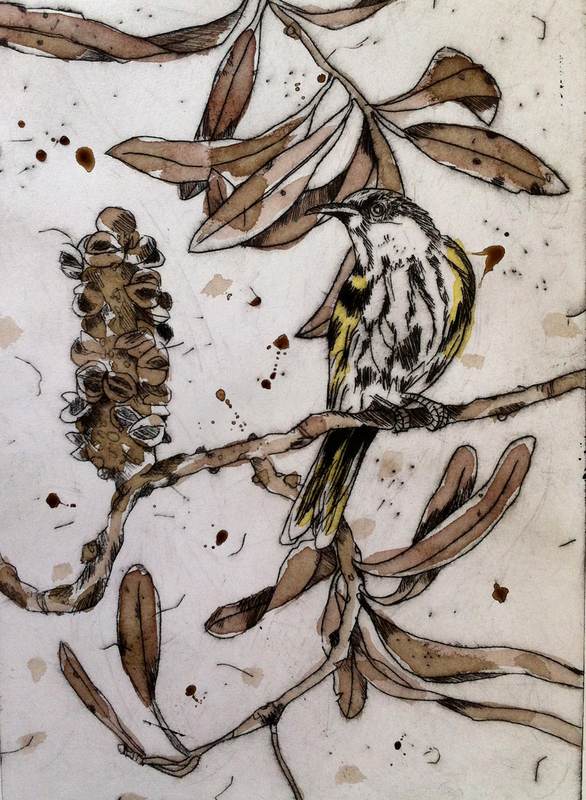 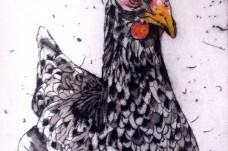 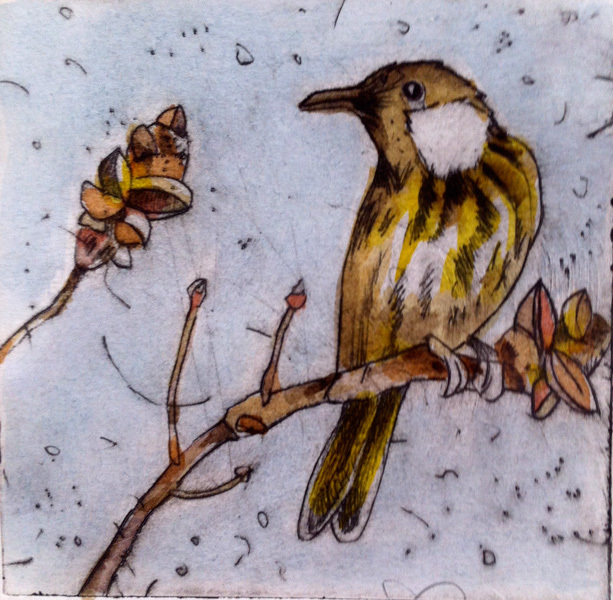 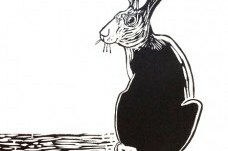 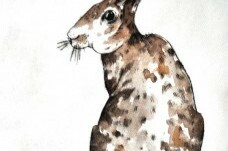 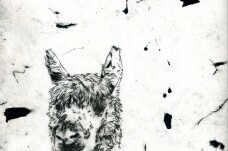 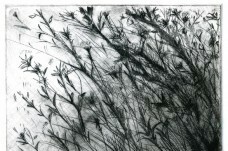 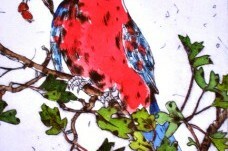 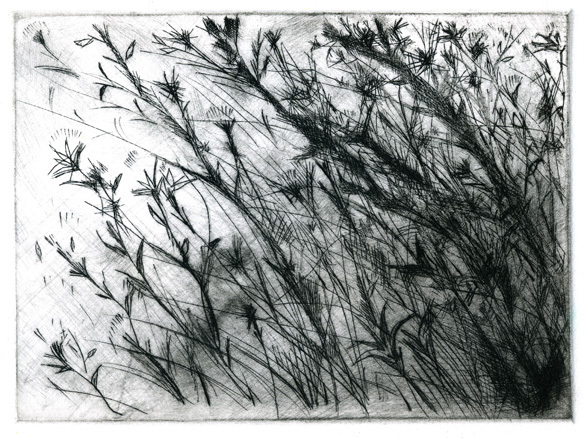 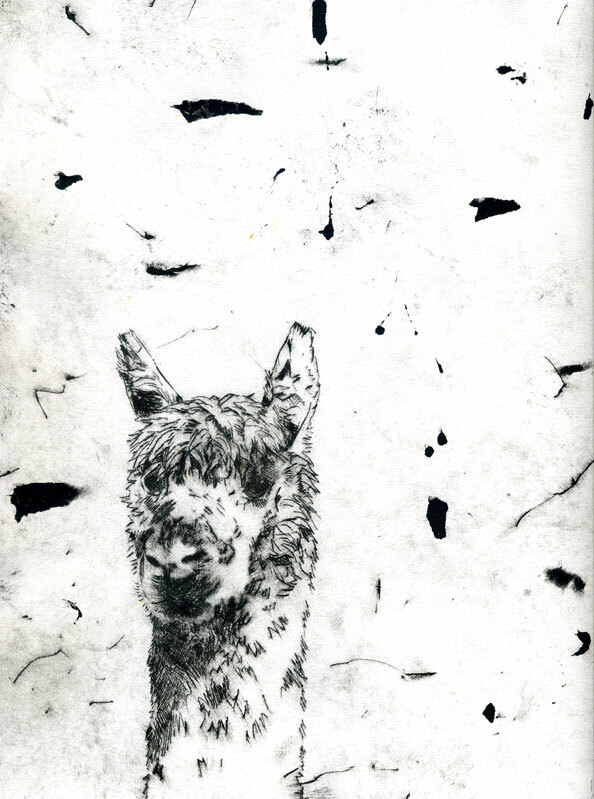 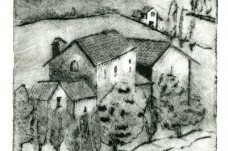 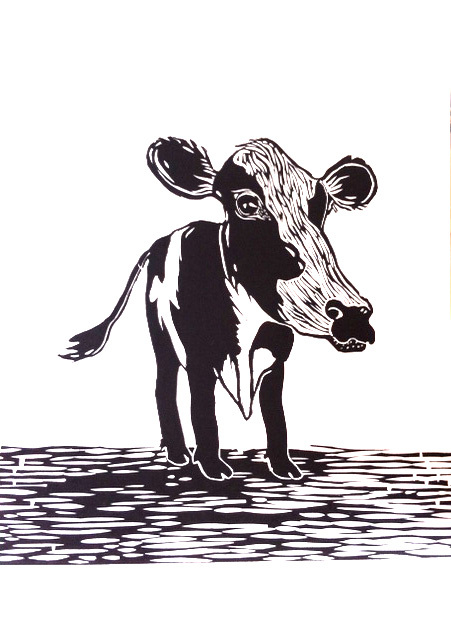 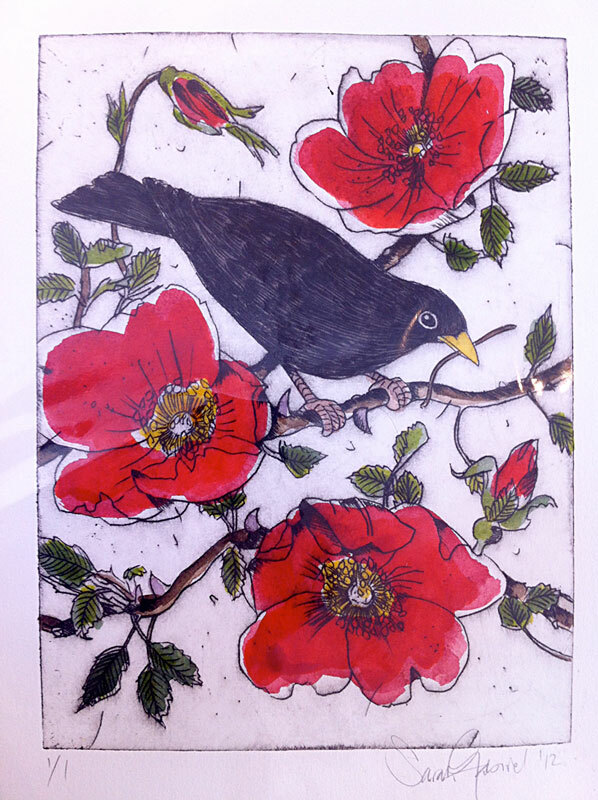 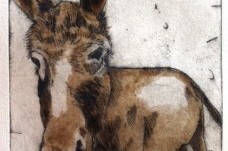 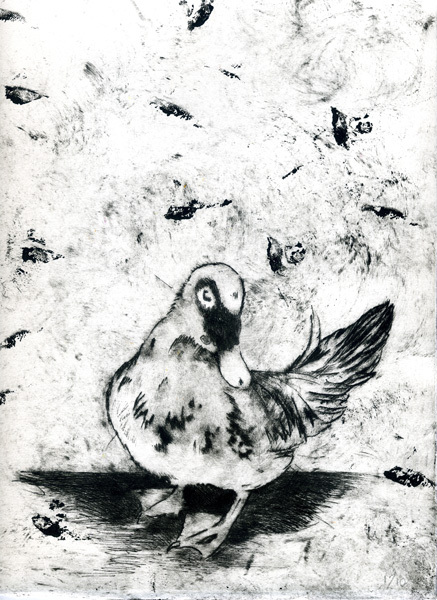 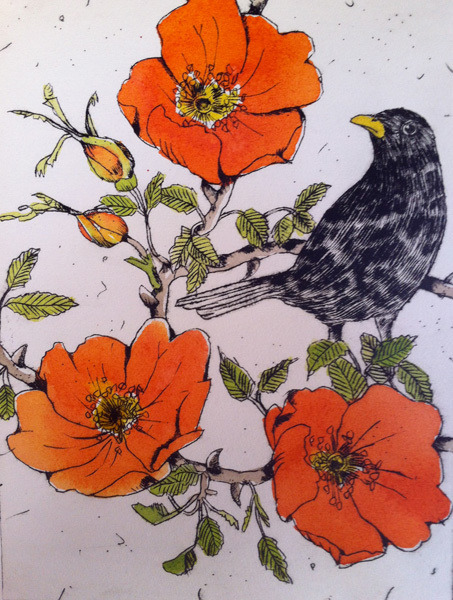 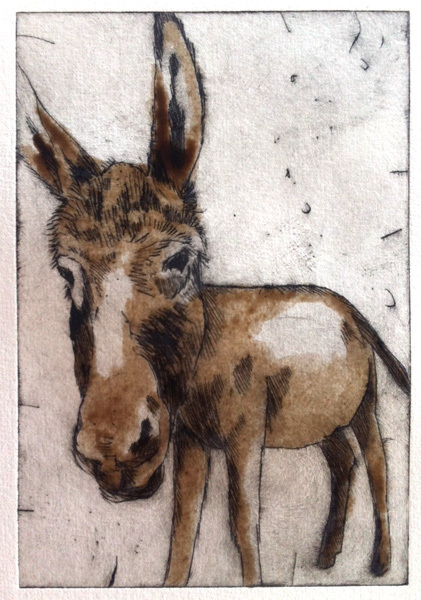 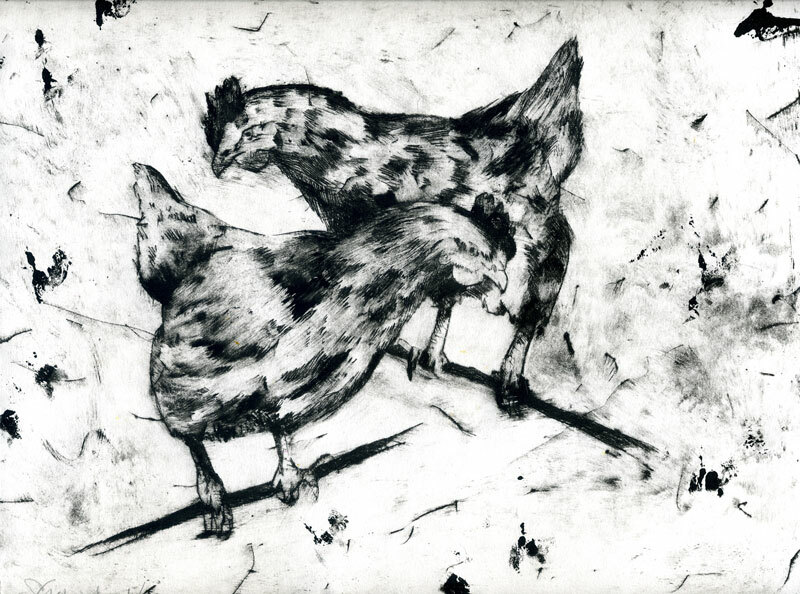 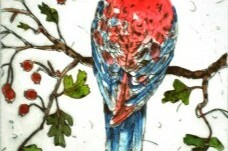 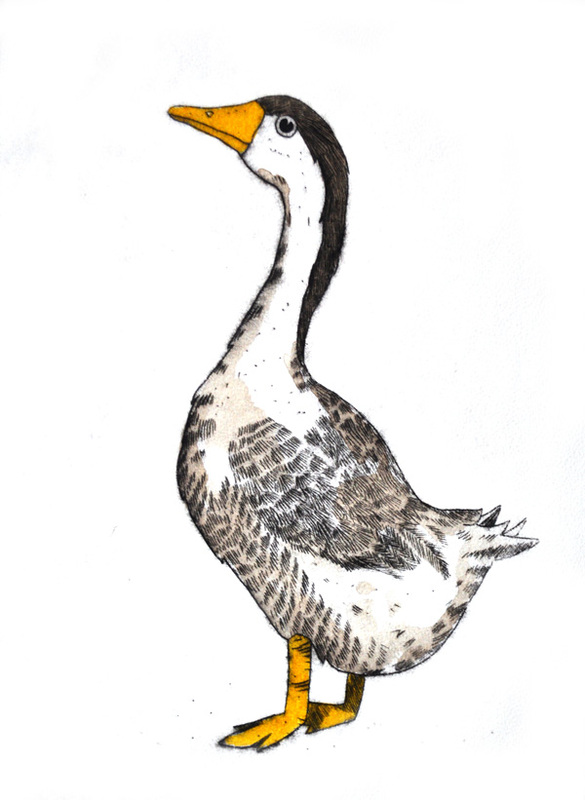 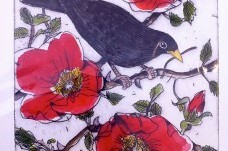 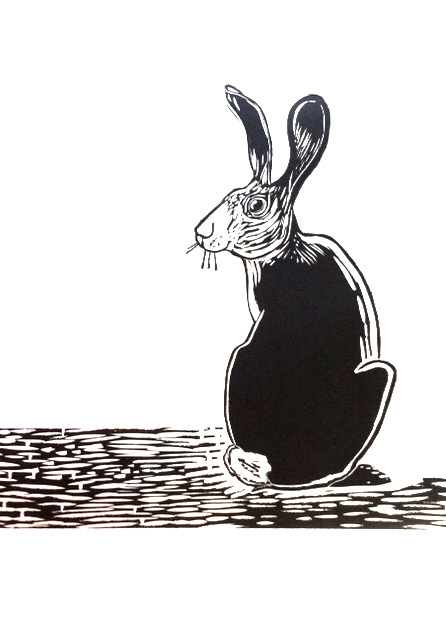 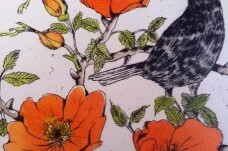 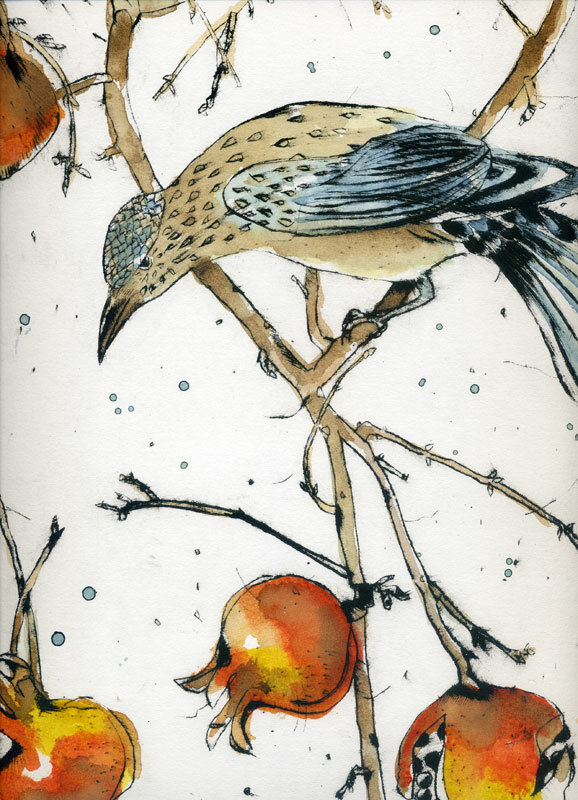 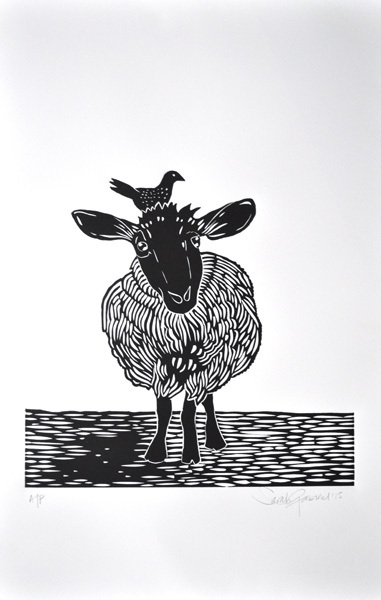 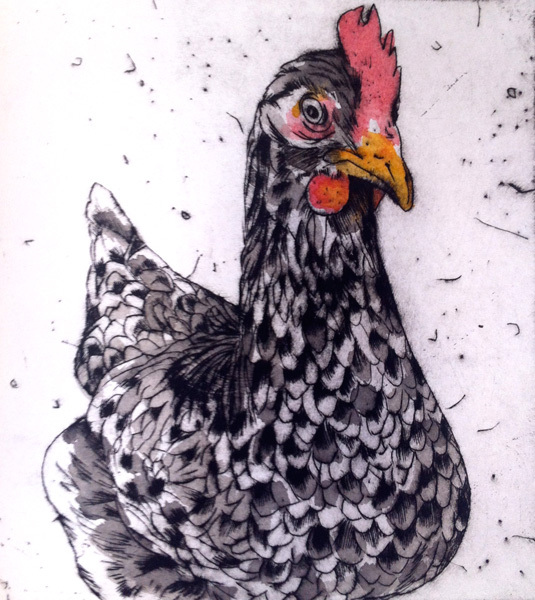 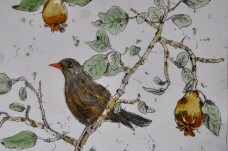 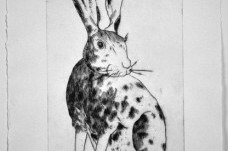 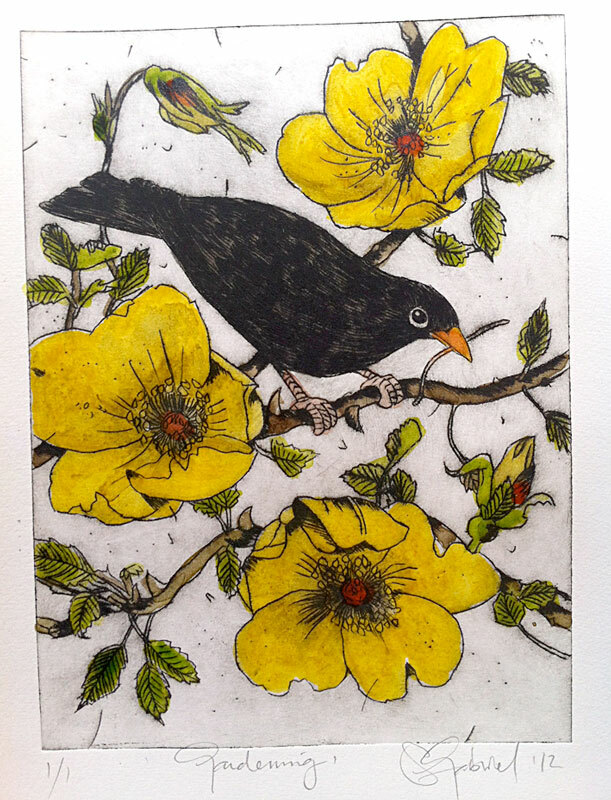 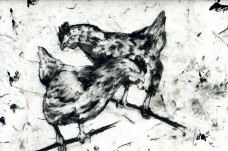 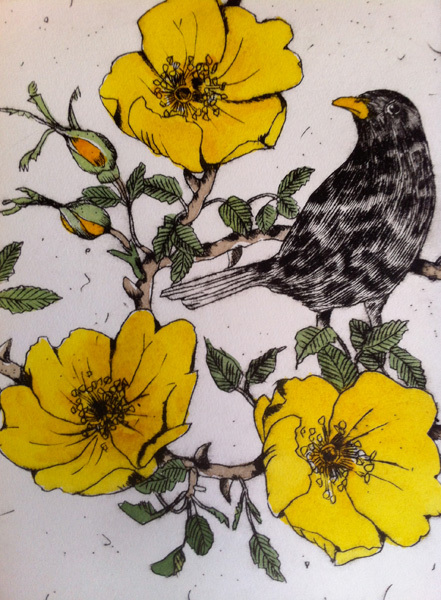 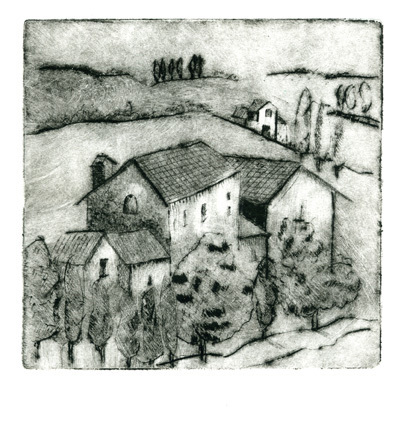 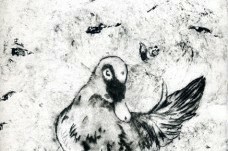 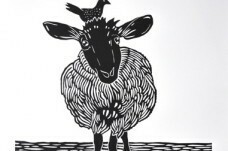 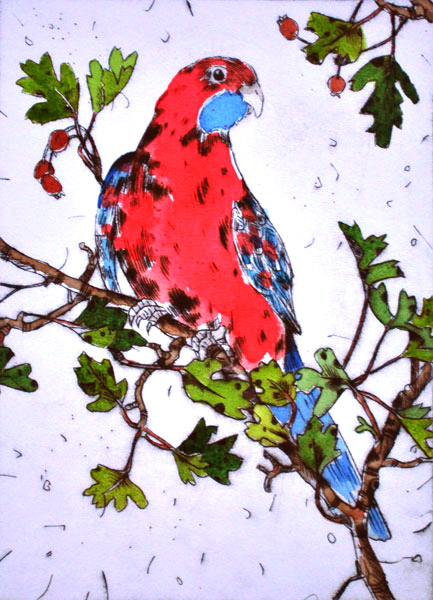 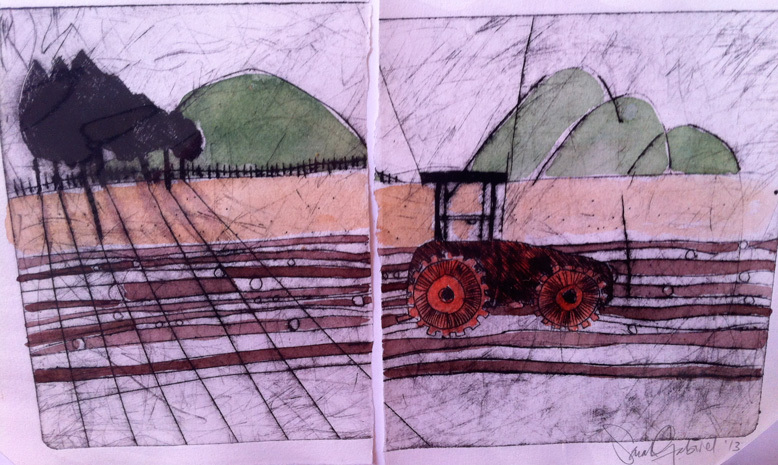 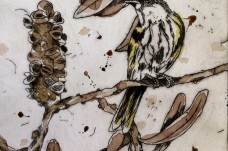 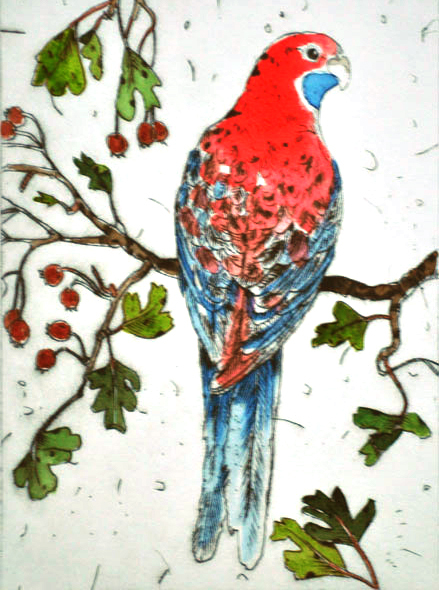 Most etchings by Sarah Gabriel are limited edition drypoint etchings. 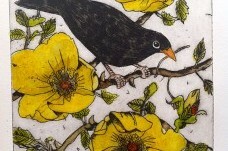 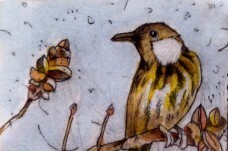 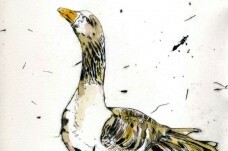 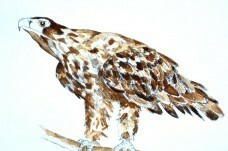 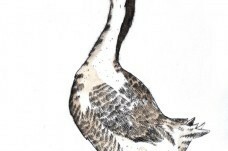 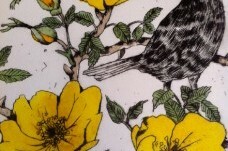 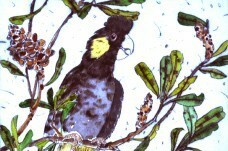 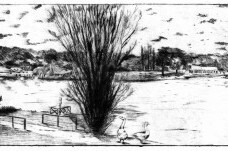 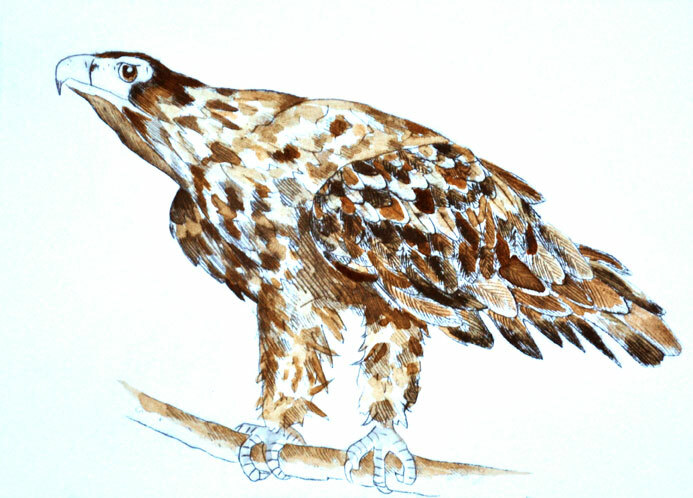 Each edition run is small(usually no more than 25) and where a print is hand coloured it becomes a unique print within the edition. 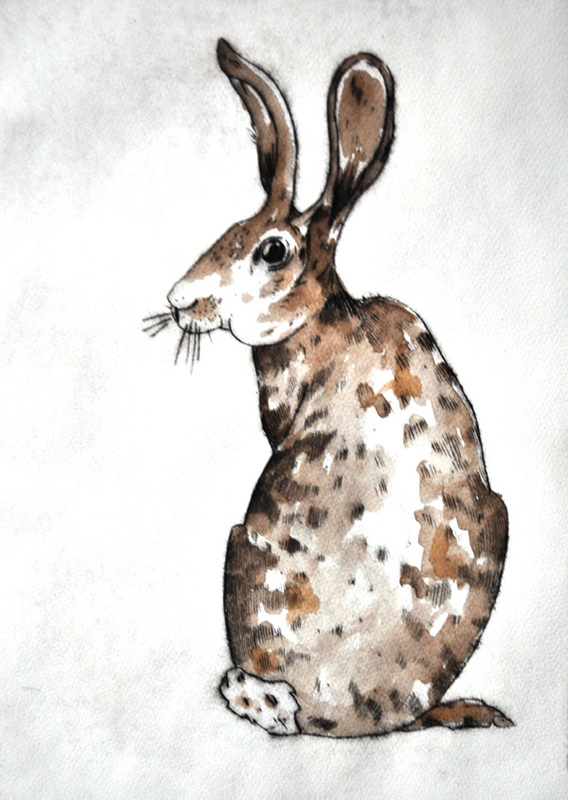 Commissions welcome. 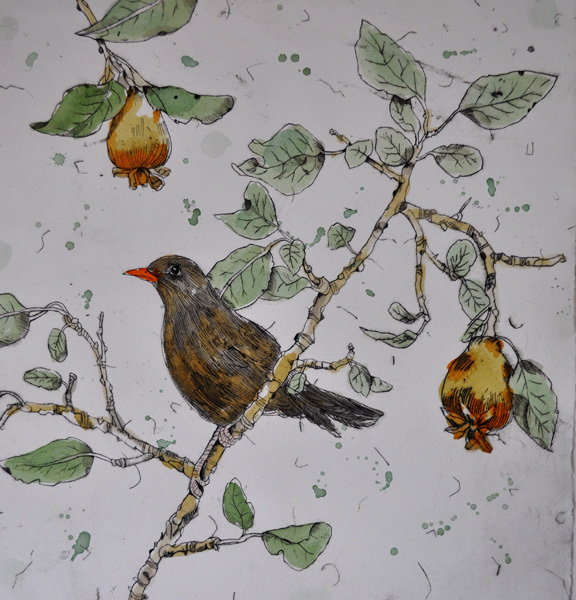 Please contact Sarah for all artwork enquiries.